CRM Services LLC provides professional-level restoration and construction services to the entire state of Alabama. 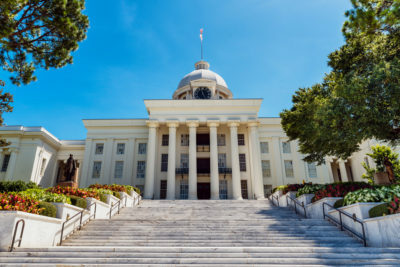 From Florence, Huntsville, Madison and Decatur in northern Alabama to Birmingham, Homewood, Montgomery and Tuscaloosa in central Alabama… to Mobile in the south … we are ready to help. Though we are headquartered in the Atlanta GA area, our crews travel throughout the Southeast for larger projects that require an exceptional level of expertise and capabilities. Our elite crews are the go-to resource when disaster strikes commercial, industrial or institutional properties in Alabama, and the challenges require Major League expertise and capabilities.